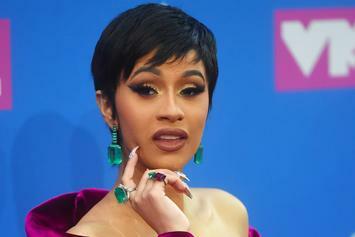 Juice WRLD, Lil Baby, and Ella Mai are also set to perform. 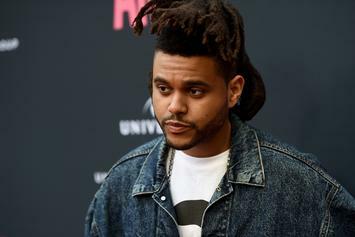 Migos, The Weeknd, Lil Uzi Vert & More To Perform At "Powerhouse NYC"
The "Powerhouse" concert boasts a powerful lineup. 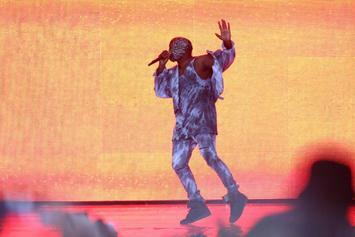 More "G.O.O.D. 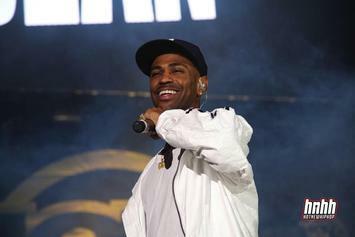 Music is on the way" - Big Sean says. 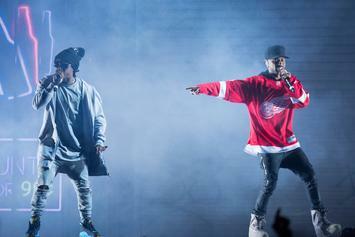 Kid Ink, Post Malone, and Jeremih are also among performers. 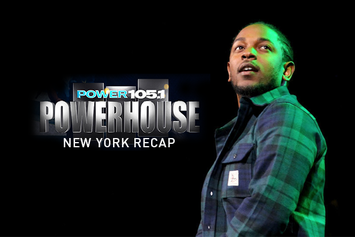 Power 105.1 reveals the line-up for October's Powerhouse NYC event. 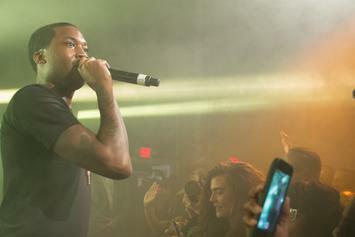 Meek Mill responded to the "girl's tour" line from "Back To Back". 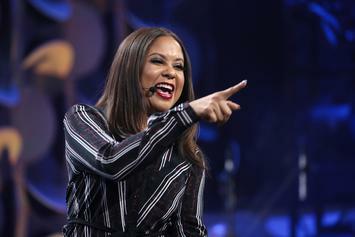 Powerhouse 2015 announces their line-up. 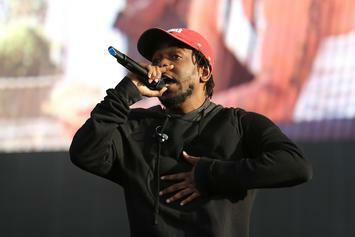 Live stream of Powerhouse 2015 begins at 10ET. 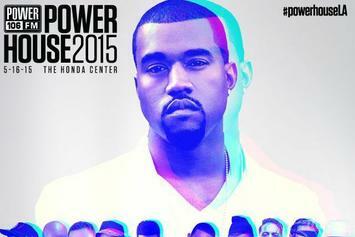 L.A.'s Power 106 has announced its Powerhouse 2015 lineup. 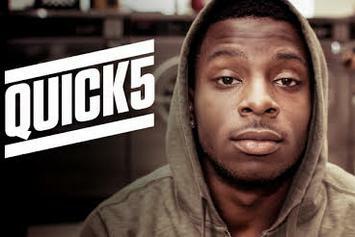 Power 105.1 reveals the line-up for the upcoming Powerhouse 2014 event. 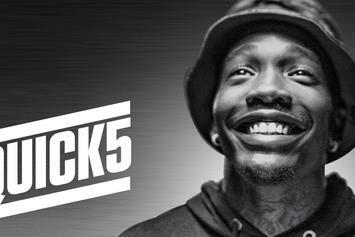 Check out our Quick5 interview with Dizzy Wright. 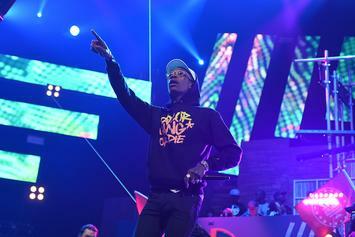 Wiz Khalifa answers five quick questions for HNHH at Powerhouse 2014. 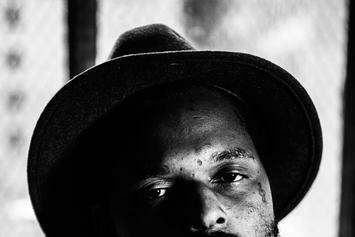 Before performing at PowerHouse, Schoolboy Q chatted about his upcoming projects and recent tolerance break from smoking weed. 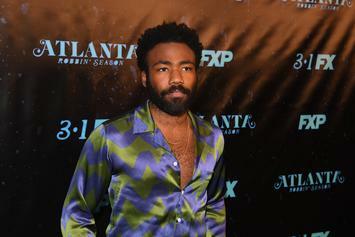 Childish Gambino is in talks with some major labels, who he feels still have a certain advantage in terms of radio play. 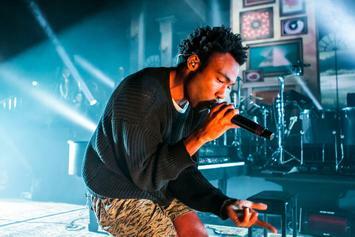 We hit up Powerhouse 2014 and speak to artists while on the red carpet. 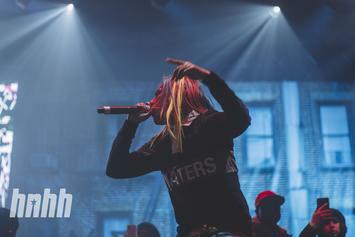 We've got videos of full sets by Nicki Minaj, Wiz Khalifa, YG and Schoolboy Q from last night's PowerHouse concert. 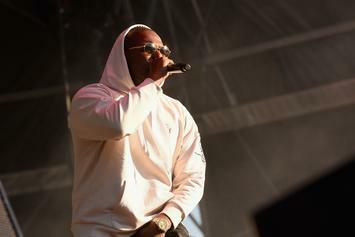 Power 106 taps Nicki Minaj, ScHoolboy Q, YG, Isaiah Rashad and more for Powerhouse 2014.